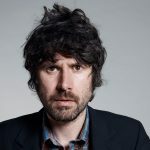 Thought not mentioned much by us over the last several years, Gruff Rhys is one prolific dude who pumps out all kinds of art via music, film and even literature. 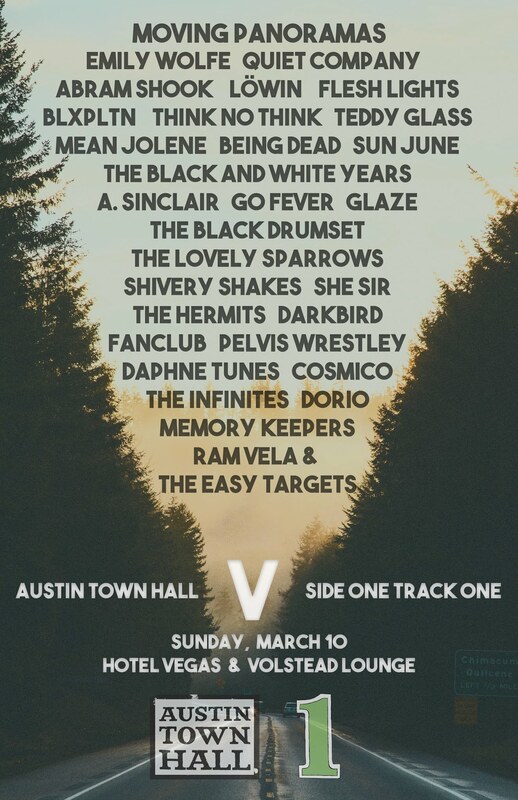 Assuming all of you, or most of you, know the guy a bit, you won’t be surprised to find this new track “Frontier Man” is pretty typical of the style we know and love from Gruff. It is a bit more americana/folk than some of his previous efforts but that lyrical playfulness and extreme baritone voice are both still present. Ya dig. 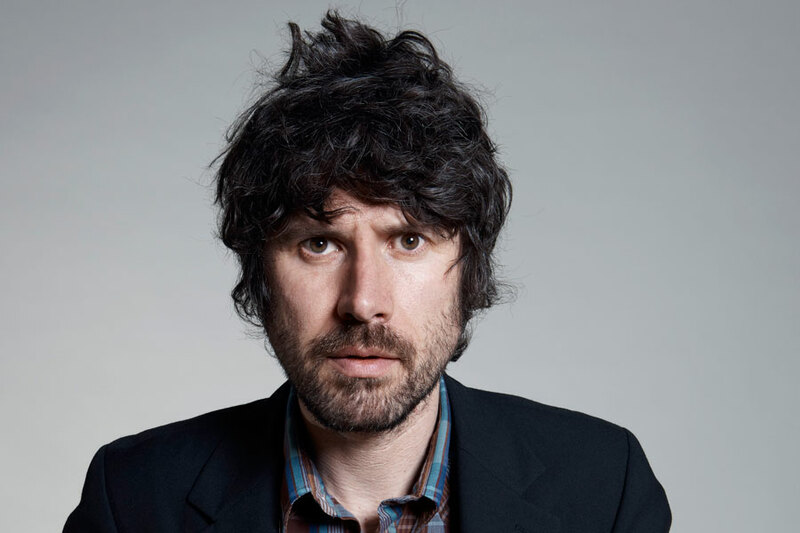 Gruff Rhys will release new album Babelsberg on June 8th via Rough Trade Records.